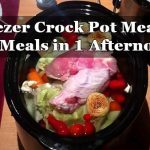 If you are fond of home cooked meals, but do not have the time to make a meal every day of the week, then another solution is needed. 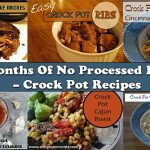 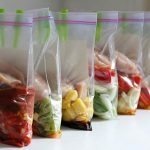 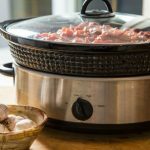 Crockpot freezer meals is a great way to prepare a variety of tasty meals using whole foods. 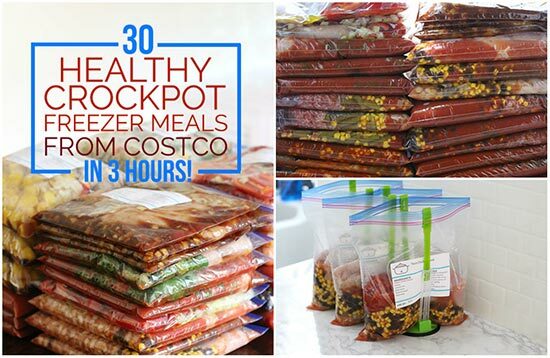 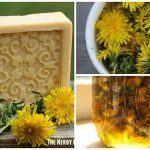 Kelly over at newleafwellness.biz picked recipes with complementary ingredients and bought what she needed at Costco for only $279 (that works out to only $9.30 per meal or $1.79 per serving).